We make your future wedding in a fascinating spot even more wonderful and unique. To arrange a themed wedding in Goa getting married in the uncommon and creative way. We are here to help you in arranging and sorting out a one of a kind and matchless wedding service for you and your guests. The themed weddings are a type of wedding ceremonies planned in substandard style having some specific idea or theme. Themed weddings can be different, like movies, Hollywood, History and even professions – these are only a small part of how your unique wedding can be planned. Themed weddings in Goa can be arranged and held in any style the just married may just need their uncommon day to be. We have involvement in arranging such kind of weddings, so you can make sure that we can make your wedding function extremely life-changing and unforgettable. 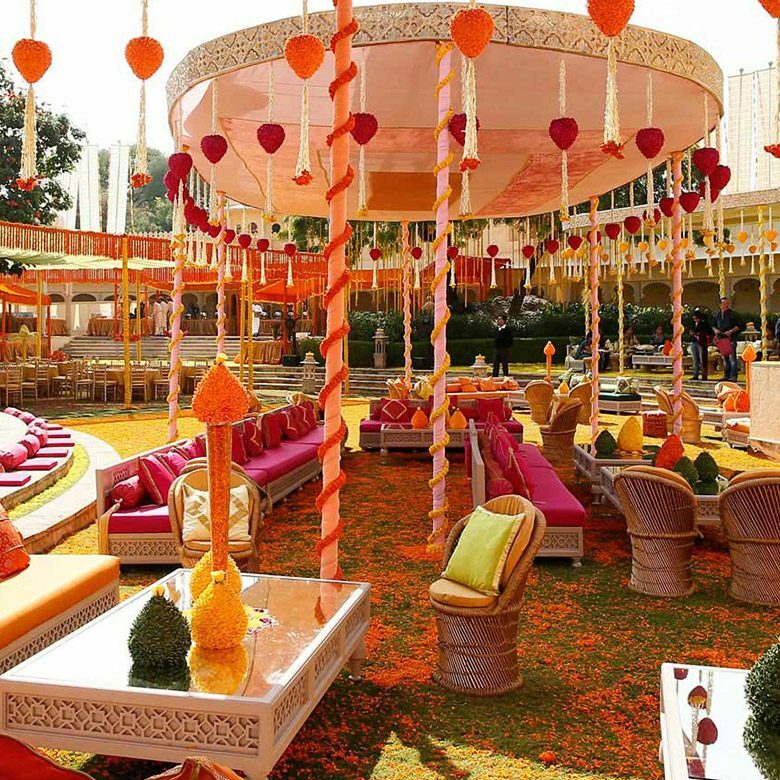 The initial step to design and plan the themed wedding in Goa is characterizing the thought and choosing the topic for the future ceremony execution. While planning such wedding, the guest’s advice and suggestions to be taken into consideration with a specific end goal to discover and decide if the picked wedding topic will be understood by everybody at the function. This ought to be made for the avoidance of misconception of ideas and thoughts between the couple and their guests. The next step for themed weddings in Goa getting planned out is the selection of the location where the future wedding function will be held. Our group will deliberately and in a perfect world select the place for your future wedding execution based on the style and theme you pick, so you can make sure that everything, beginning from the basic decorations and finishing with the menu will be made as good as it gets. The last step in themed weddings in Goa is the performers’ selection. Basing on the specially developed wedding plan and your preferences, our best wedding planners in Goa will select only those performers who can perfectly blend into the wedding theme and make their job the best way possible. Every performer, every dancer, and even other staff will not only be dressed according to the wedding theme but will also act in pursuance of the style, theme, and idea the wedding ceremony was organized in. You can make no doubts that your unique visions of this very special day will get across your guests properly.